Five years ago Polly Jean Harvey shattered England’s rural idyllic image with a grim picture of it’s disastrous long-lasting military involvement in the world. Although stirring up controversy is part of her rationale (e.g. 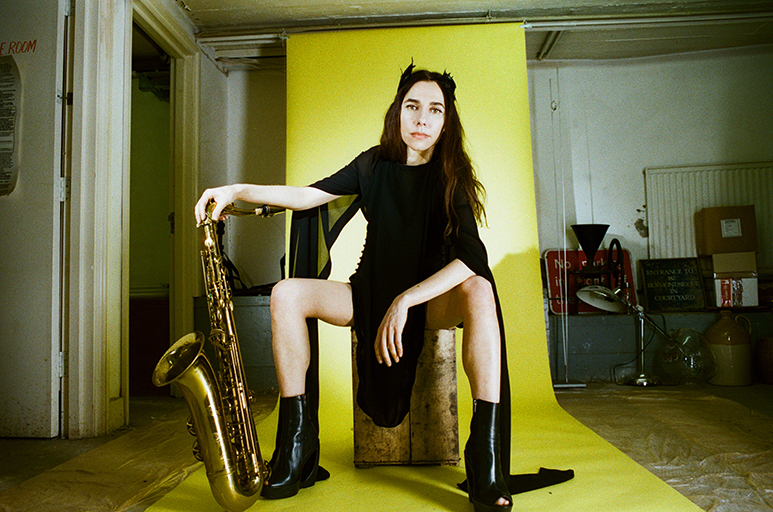 not opposing to the English tradition of fox hunting), some critics labeled her previous work as her most brutal to this date. 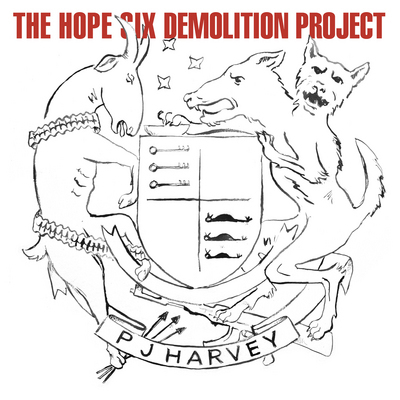 Nevertheless Harvey continues her politically charged crusade on a new LP titled: The Hope Six Demolition Project.